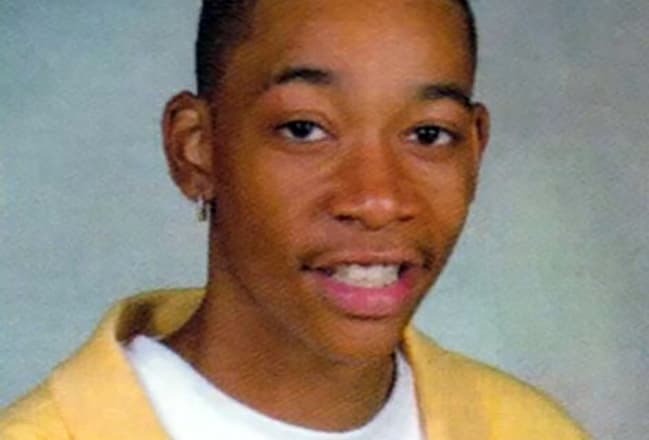 Wiz Khalifa earned his fame when he was a high-school student. He has never been a good example to follow. By 2017, the musician became one of the top three rappers who had more than 1 billion views on YouTube; however, he is indifferent to his success. To tease the audience, he even shoots a movie where he smokes marihuana with Snoop Dogg. Cameron Jibril Thomaz was born in Minot, Dakota, on September 8, 1987. Both parents served in the military; they divorced when the boy turned three. From that time, the child was moving from one military base to another; he visited Germany, Japan, and England. At nine, Cameron tried to create his first song; at 12, he recorded the first track at his father’s amateurish studio. When the beginning rapper attended high school, his family settled in Pittsburgh. Hip-hop producers noticed the unusual manner of presenting lyrics. Benjy Grinberg, the former assistant to the executive director of L.A. Reid, saw a future star in the teenager. At that period, Grinberg had launched an independent label and started looking for original singers. 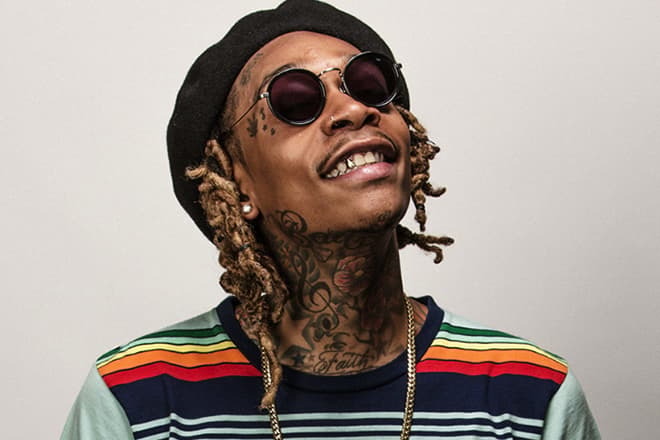 Guided by his new colleague, Wiz Khalifa recorded several little-known singles. It was the mixtape Prince of the City: Welcome to Pistolvania that brought him popularity. The solo album Show and Prove became the next step to the world’s fame. This work proved to be a success soon; the reputable music magazine Rolling Stone mentioned it. 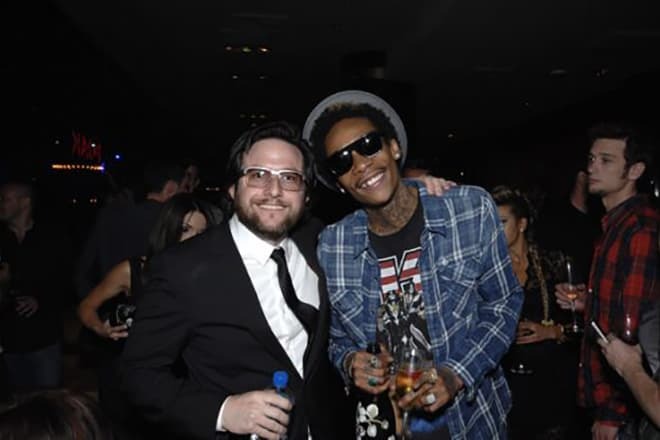 Summer 2007 was remarkable: with Benjy Grinberg’s assistance, Wiz Khalifa signed a contract with Warner Bros. Records. Inspired by the artist’s achievements, leading representatives of the music industry sponsored the single “Youngin on His Grind.” The next song, “Say Yeah,” was included in Billboard's Hot Rap Tracks. 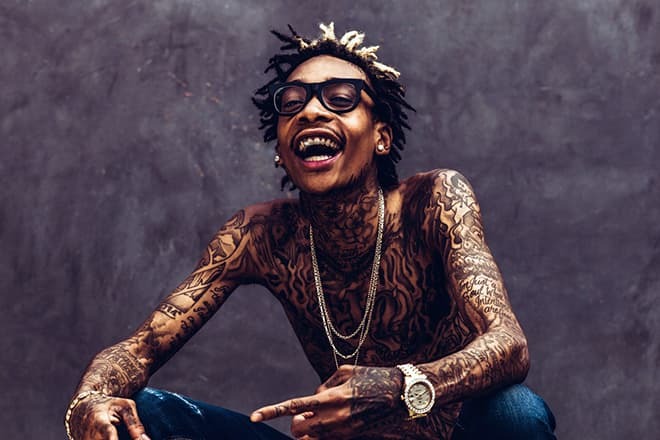 However, in 2009, Wiz Khalifa told his fans during a concert he was leaving the label and returning to the tested Rostrum Records headed by Grinberg. The next year, the single “Black and Yellow” devoted to the Pittsburg hockey team was released. The hit flew to the top positions in Billboard Hot 100. The 2011 album Rolling Papers was equally successful and even became number two in Billboard 200; 197 000 copies were sold in the first week. By 2014, Wiz Khalifa recommended himself as a top tapper. Similar to the majority of hip-hop musicians, the man was arrested several times. For this reason, the online presentation of the mixtape 28 Grams was almost thwarted: the artist was detained for marihuana possession. However, he was released several hours later. The same year, the musician had several songs recorded with the rapper Juicy J. released. The song “KK” became the head single for the album Blacc Hollywood; the track “Shell Shocked” was made for the 2014 movie Teenage Mutant Ninja Turtles. Kill The Noise, Madsonic, and Ty Dolla contributed to this work as well. In 2015, Wiz Khalifa conquered Billboard Hot 100 again: at that time, the song “See You Again” broke the record of other rap artists and remained in the chart for 12 weeks. This work became the soundtrack for the movie Furious 7; it was devoted to the deceased actor Paul Walker. This touching song was nominated for the MTV Music Awards twice but won no prize. In 2016, the musician joined the group that created another popular soundtrack: the lead song for the movie Suicide Squad was entitled “Sucker for Pain.” Wiz Khalifa had the opportunity to collaborate with Logic, Ty Dolla Sign, Lil Wayne, and the groups Imagine Dragons and X Ambassadors. Rolling Stone appreciated the work; not so many artists have the honor of being mentioned in this prestigious magazine twice. In March 2013, the rapper married an actress and model Amber Rose. Before the marriage, the couple had been seeing each other for two years. In 2012, the young people had to face a tragedy: Amber miscarried. In February 2013, the woman gave birth to a son Sebastian Taylor Thomaz. In a year and a half, Amber filed for divorce. While the American tabloids claimed the spouses were cheating on each other, the actress denied that information and wrote on her Twitter page she had been a faithful wife while Wiz Khalifa’s behavior was different. In 2017, the media were discussing the rapper’s personal life again: he began to date the Brazilian model Isabella Guedes. Eight months later, the couple broke up. Isabella said Wiz Khalifa was cheating on her with his ex. Although no name was given, the press was sure it was Amber Rose. In 2018, the rapper has no intention no change the image of a “bad guy” to something more appropriate. There are numerous photos on his Instagram where Wiz Khalifa is smoking weed and boasting his jewelry. The man spends a lot of time with his son and tries to avoid talking about his personal life in interviews. The artist’s fans are looking forward to his new albums. To create the first single from the recent album, “420 Freestyle,” the musician only freestyled rap and released the song in a raw state. The second track, “Real Rich,” was recorded with Gucci Mane; the rapper is actively promoting it in social networks.